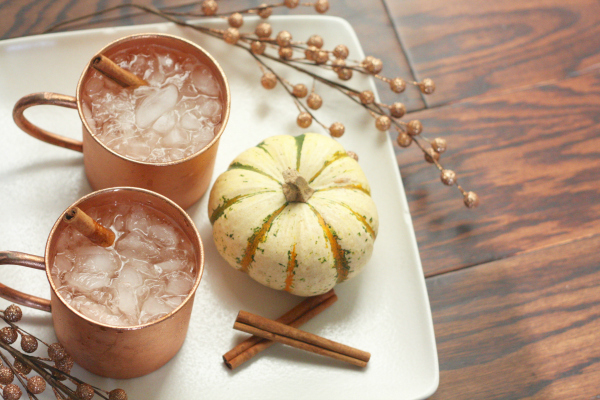 Love is in the air…and in your cocktail. 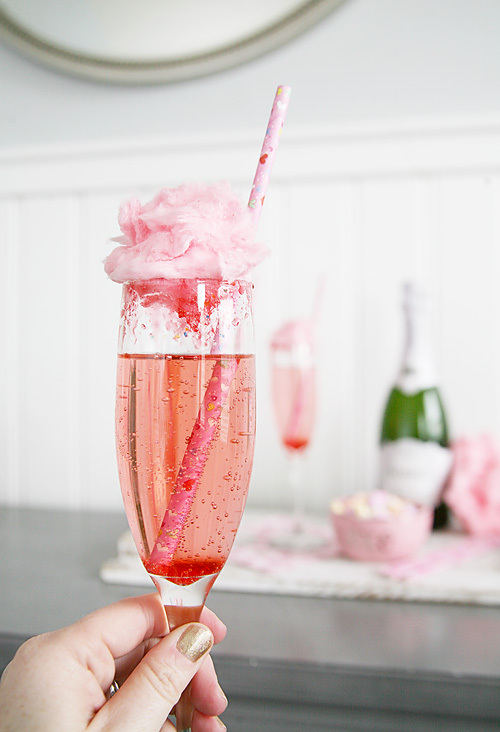 Forget mushy cards and gorgeous bouquets of flowers, when it comes to expressions of love, this Cotton Candy Champagne tops our gift list. 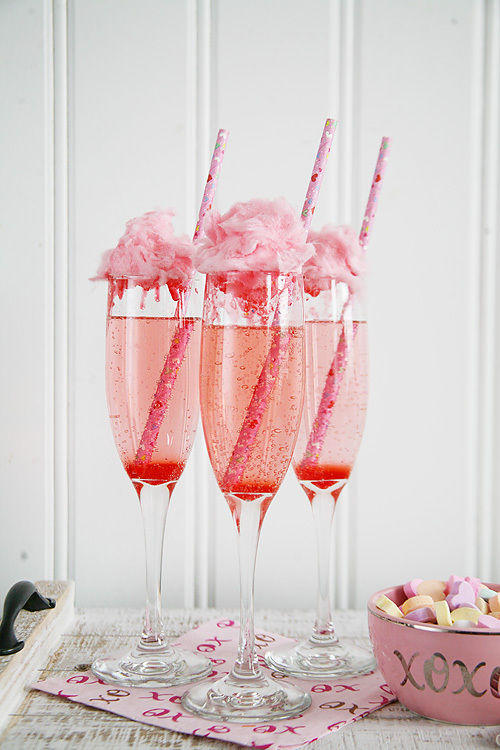 This perfectly pink drink will give you all the heart eyes this Valentine’s Day! 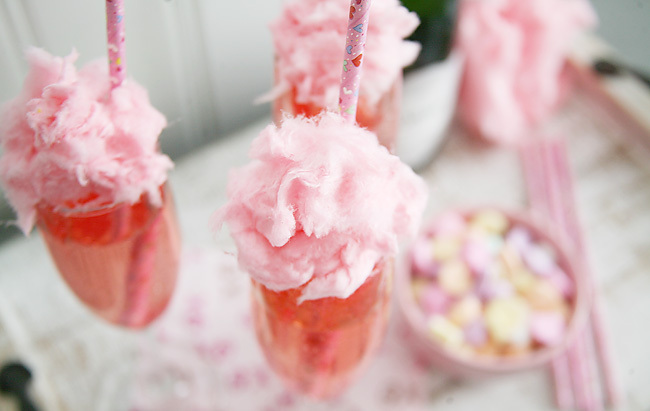 We’ve been tossing the idea of a Cotton Candy cocktail around for awhile. 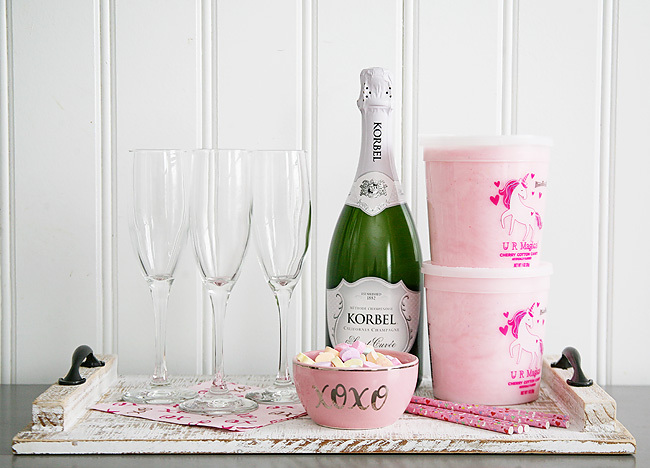 We’re no stranger to mixing candy confections with our happy hour aperitif (see: Rock Candy Cocktails). 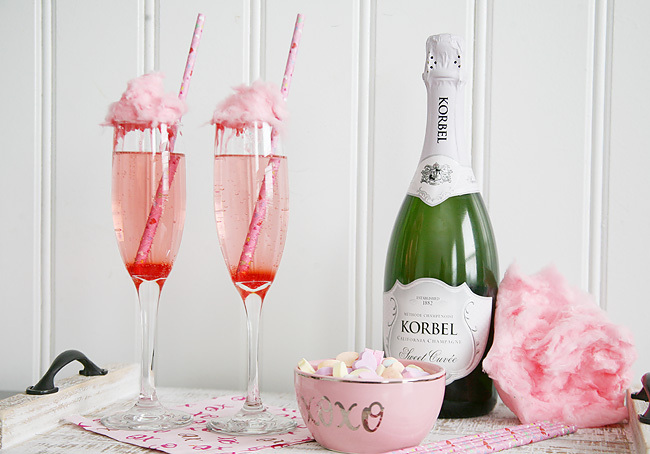 When it came to party planning for Galentine’s Day and Valentine’s Day we decided what better way to celebrate than with pink fluffy sugary goodness and our favorite bubbly. 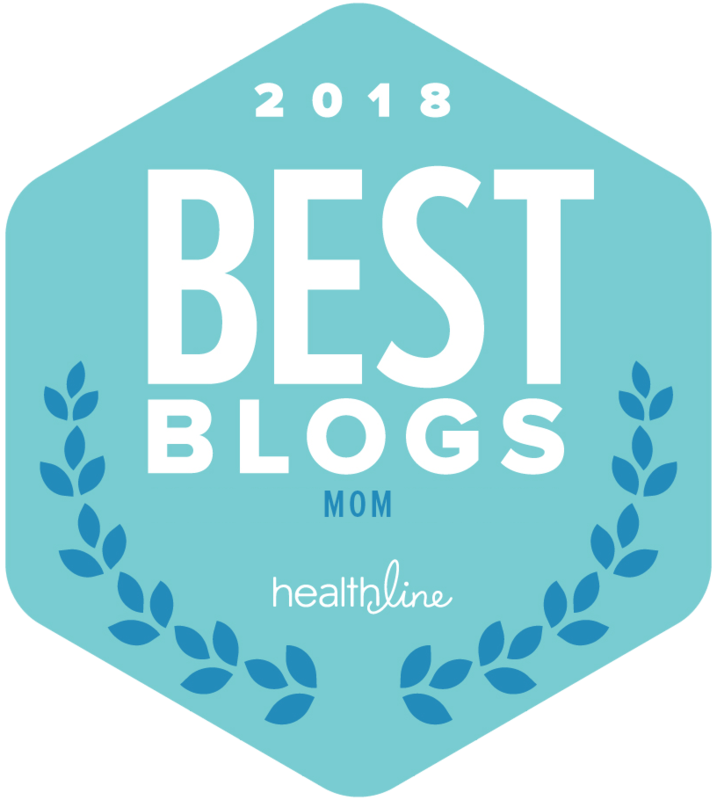 Now that we’ve tasted it, we wonder what took us so long?! 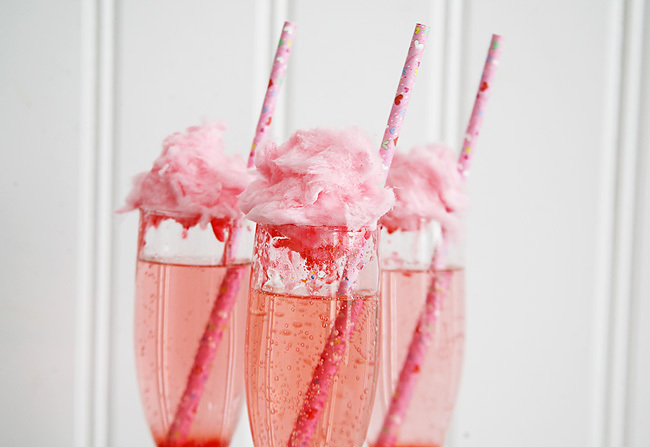 Serve this Cotton Candy Champagne cocktail and raise your glass to toast to love…and for refills. 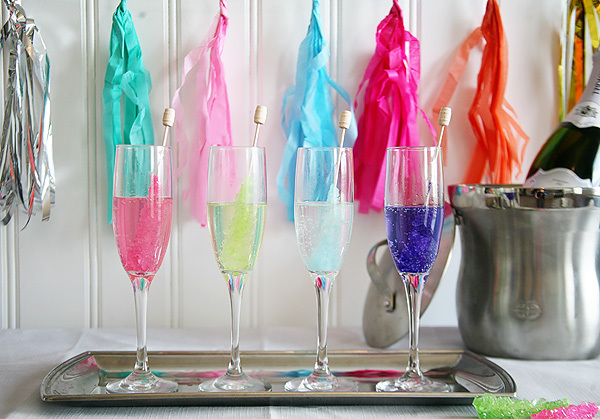 Pour chilled champagne into glassware. 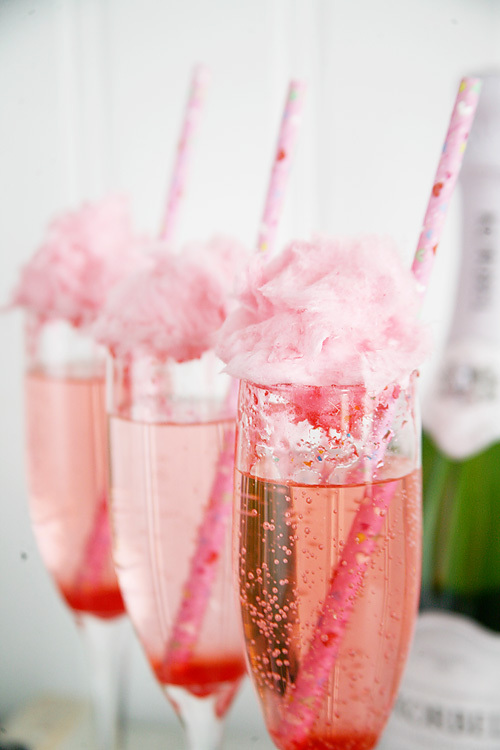 Break off a small pinch of cotton candy and place in the champagne. It will instantly dissolve and give the cocktail a pink hue. 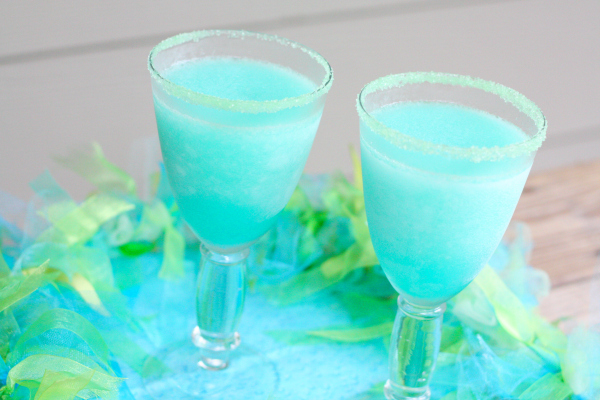 What kind of candy would you like to see mixed into a cocktail?